President instructs to urgently resolve Kosshy drinking water issue NUR-SULTAN. 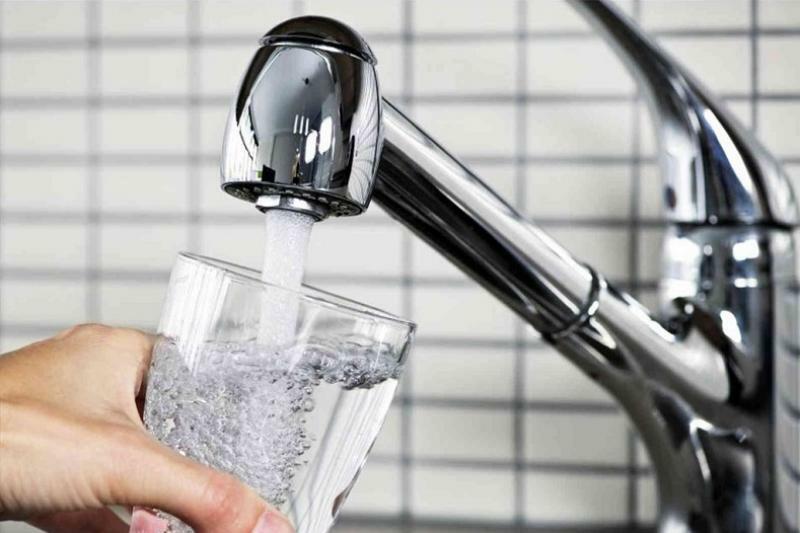 KAZINFORM - The Head of State, Kassym-Jomart Tokayev, has said today on Twitter that he entrusted the Kazakh Government and the Governor of Akmola region to urgently settle the issue of providing residents of the village of Kosshy with clean drinking water. New mayor of Kokshetau named KOKSHETAU. KAZINFORM - Amangeldy Smailov has been designated as the new akim (mayor) of Kokshetau, Kazinform reports. 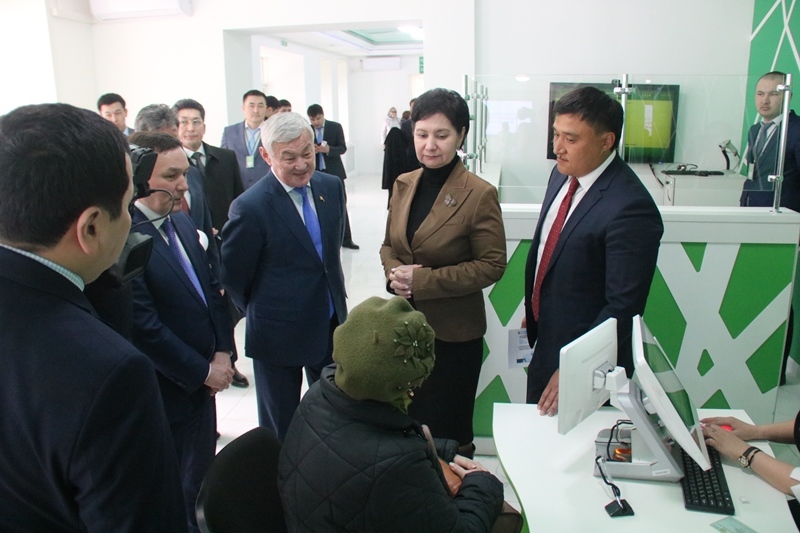 Deputy PM visits Akmola public service centers KOKSHETAU. KAZINFORM As part of her working visit to Akmola region Deputy Prime Minister of Kazakhstan Gulshara Abdykalikova surveyed the process of providing one-stop shop principle public services and realization progress of the Digital Kazakhstan state program. 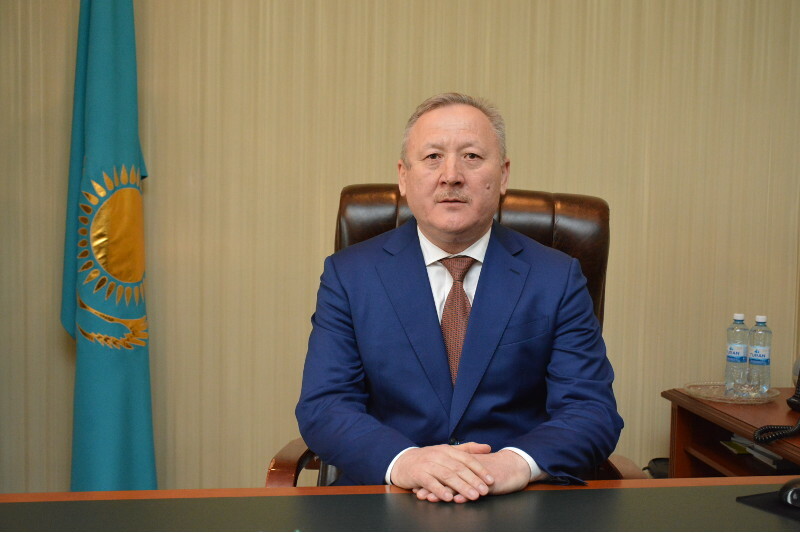 New Governor to head Akmola region ASTANA. KAZINFORM The Head of State decreed to appoint Yermek Marzhikpayev as the Governor of Akmola region, the Akorda press service reports. Kazakhstan to hail 1st Burabay Cyber Cup BURABAI. 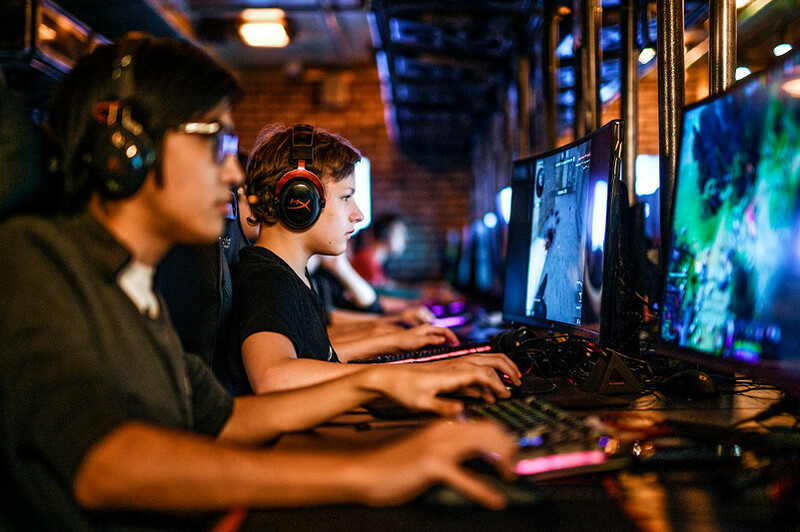 KAZINFORM The 1st Kazakhstan's cyber sports championship The Burabay Cyber Cup will take place on April 6 in Burabay, Kazinform reports. 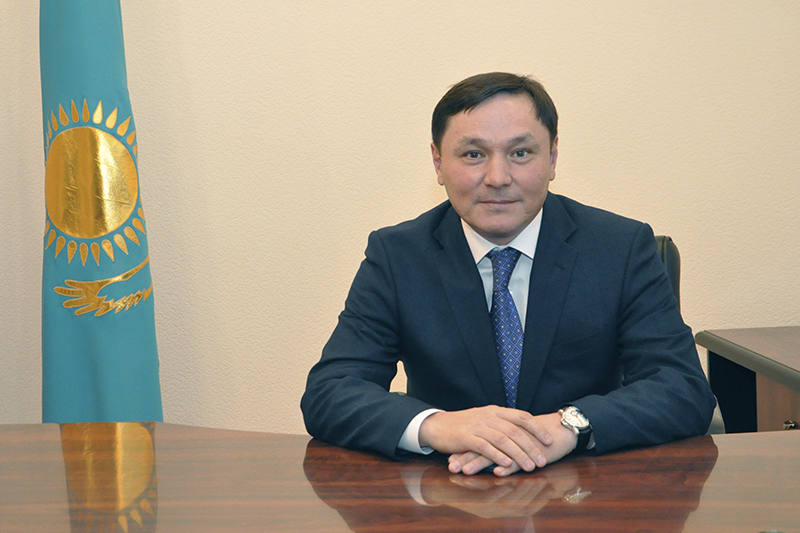 Kokshetau national park director general named ASTANA. KAZINFORM Medeu Razhanov has been appointed the director general of the Kokshetau state national natural park, the press service of the forestry and wildlife committee of the Kazakh Agriculture Ministry informs. RAK Ruler witnesses signing of agreements with Akmola region RAS AL KHAIMAH. KAZINFORM -- H.H. 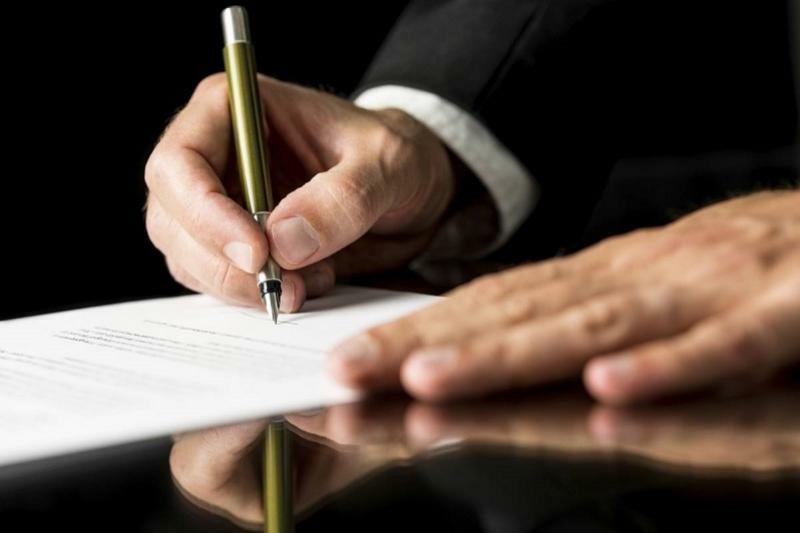 Sheikh Saud bin Saqr Al Qasimi, Supreme Council Member and Ruler of Ras Al Khaimah has witnessed the signing of agreements between RAK Economic Zone, RAKEZ, RAK Chamber of Commerce and RAK Municipality and their respective partners in Akmola region, WAM reports. 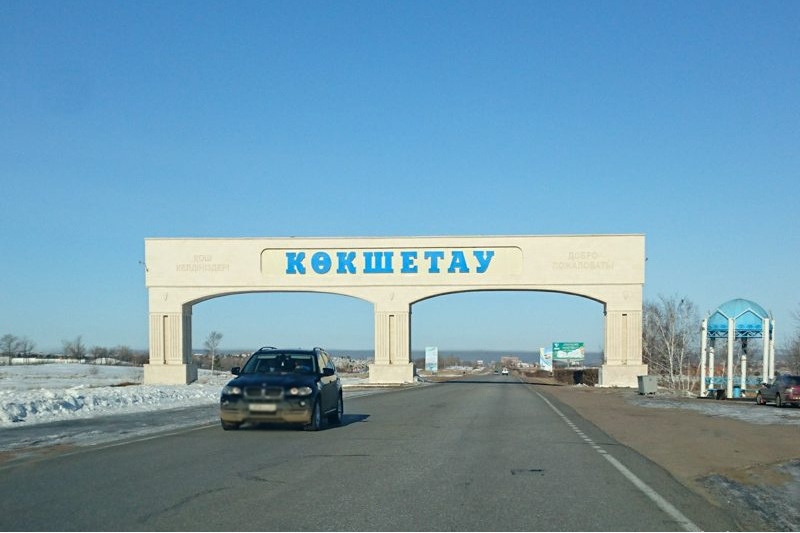 224 people evacuated from Akmola region's roads KOKSHETAU. 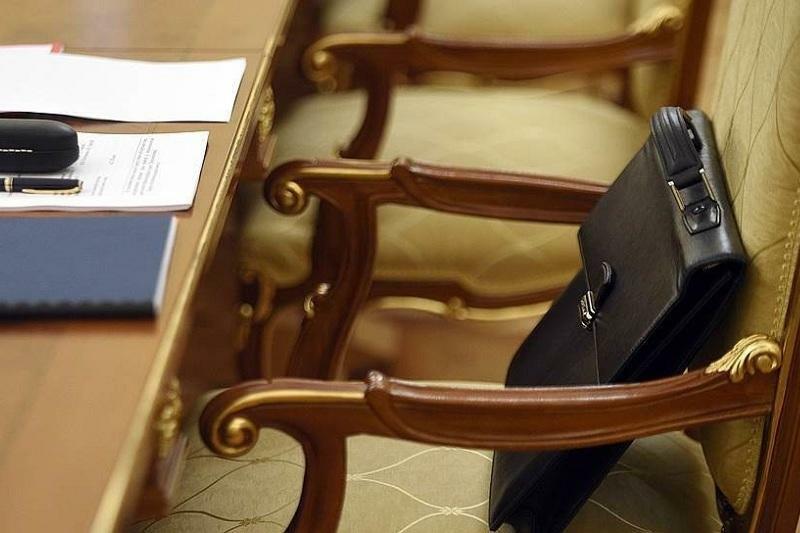 KAZINFORM 224 people have been evacuated from the roads of Akmola region on February 5, Kazinform reports citing the MIA Emergencies Committee. 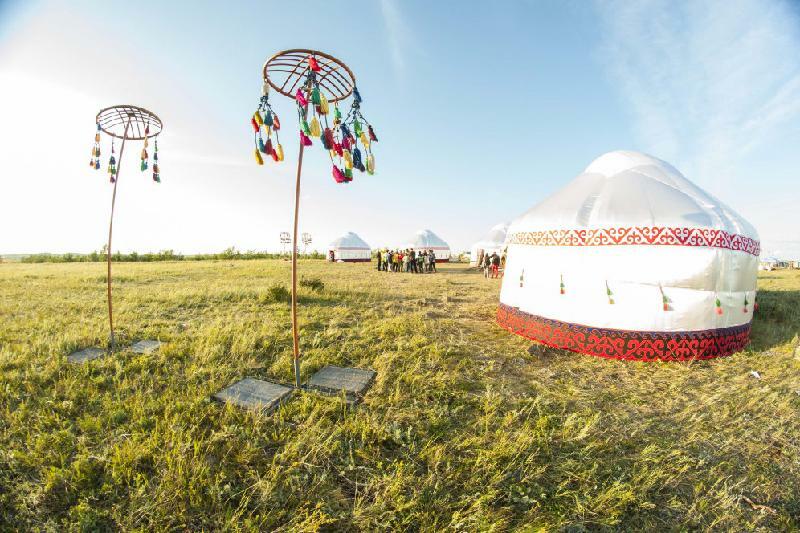 Kazakhstan to host The Great Steppe Heritage Jamboree ASTANA. KAZINFORM Kazakhstan's scouts will hold the International Scout Jamboree The Great Steppe Heritage under the Year of Youth of Kazakhstan. 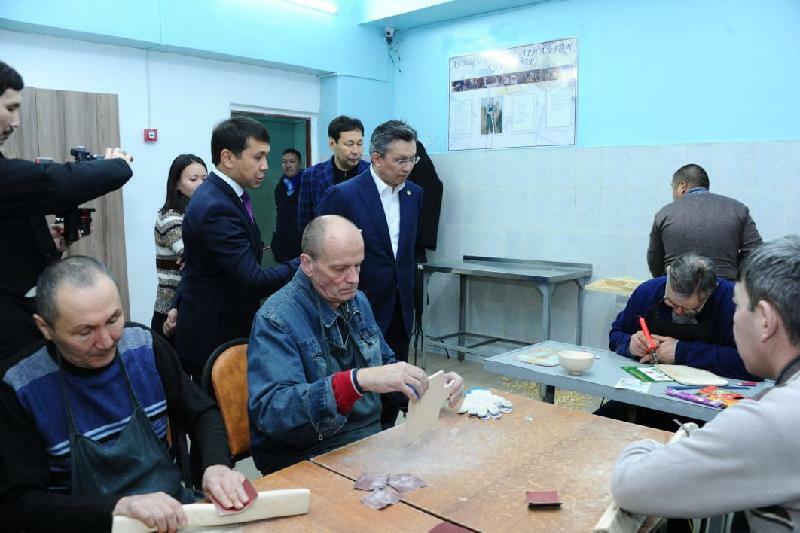 Astana Mayor visits Social Service Centre ASTANA. KAZINFORM Astana Mayor Bakhyt Sultanov visited the Kamkor Social Service Centre situated in Akkol district of Akmola region. 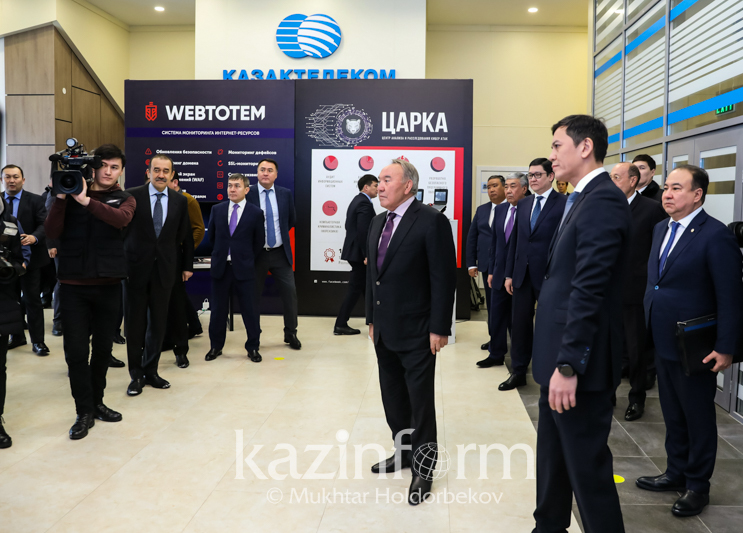 Kazakh President visits Smart Aqkol centre ASTANA. 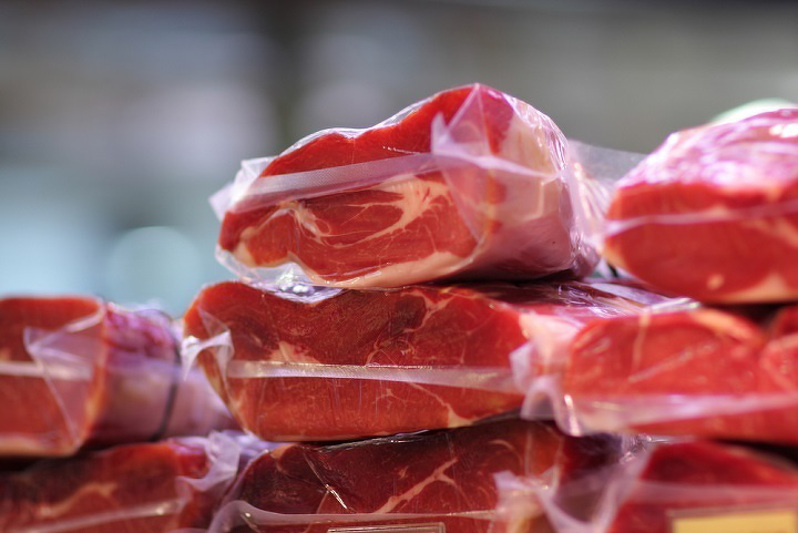 KAZINFORM Kazakh President Nursultan Nazarbayev has got familiarized with the realization process of the Smart Aqkol project in Akmola region, Kazinform reports. 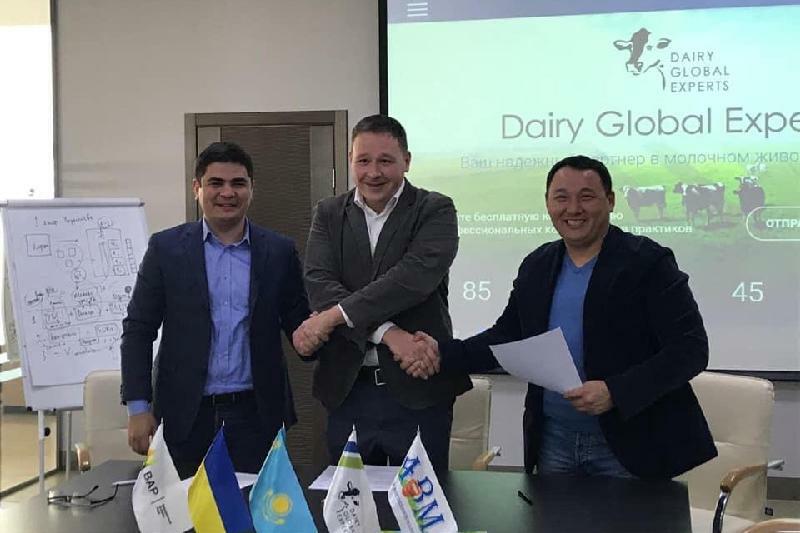 Another big poultry farm to be built in Akmola region ASTANA. 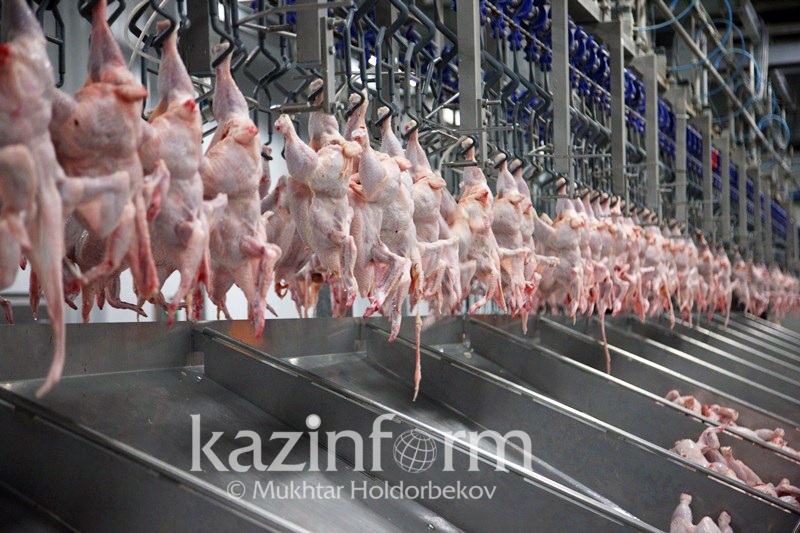 KAZINFORM - A poultry factory with a capacity of 50 thousand chickens will be built this year in Atbasar district of Akmola region, Deputy Head of the district Abai Bekbayev told Kazinform correspondent. 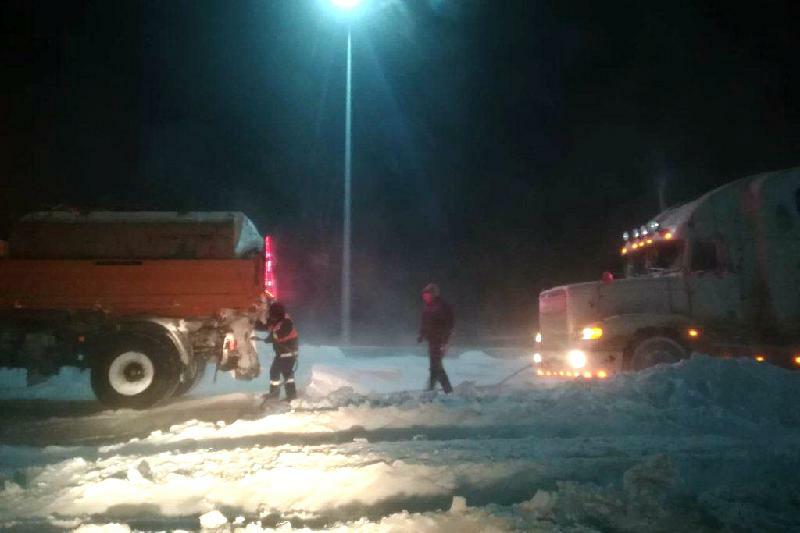 53 people evacuated from Akmola region's highway due to extreme cold weather KOKSHETAU. KAZINFORM 53 passengers of an intercity bus were rescued by the emergencies services in Akmola region, Kazinform learnt. Kazakhstan to unveil Winter Extreme Park KOKSHETAU. KAZINFORM A Winter Extreme Park will be opened on December 30 in Burabai resort area, Visit Aqmola tourist information centre reports. Met Office issues weather alert for Astana, Akmola region ASTANA. 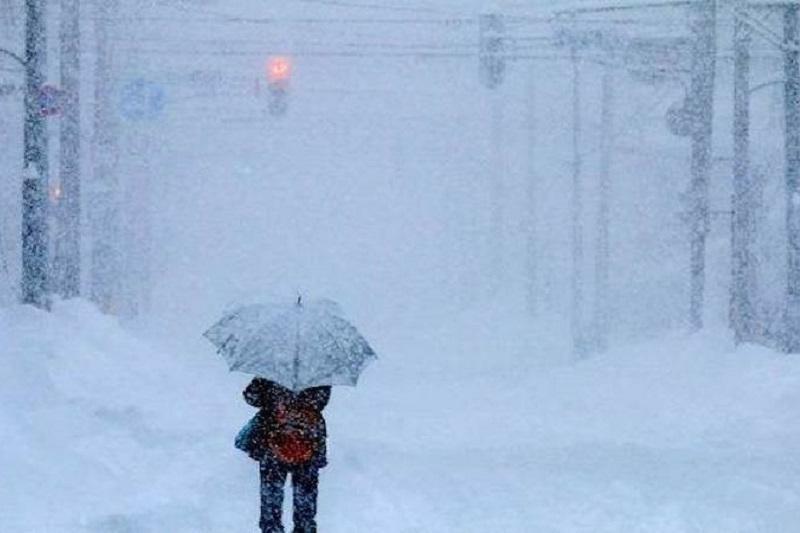 KAZINFORM - A weather warning has been announced in Astana and Akmola region, Kazhydromet Weather Service reports. Weather warning issued for Astana ASTANA. KAZINFORM - Weather warning have been announced Akmola region and in Astana, Kazhydromet Weather Service informs.